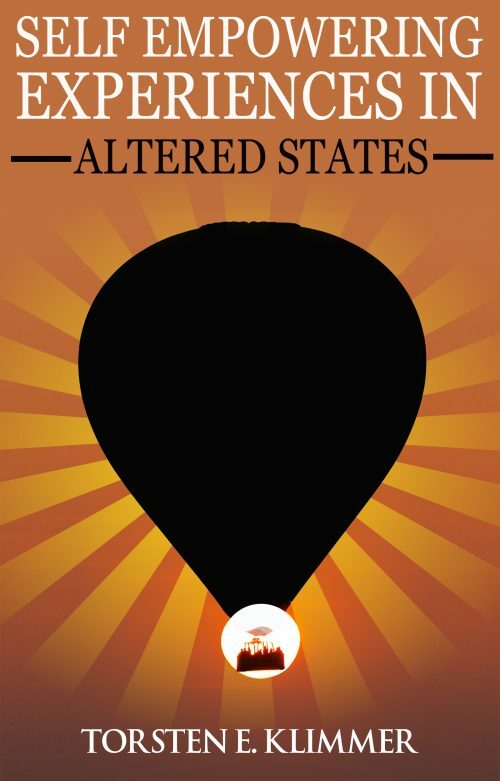 This eBook in epub format works well on mobile devices & eBook readers. Download the file upon payment. 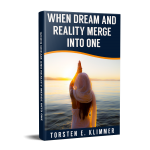 This eBook is identical to part two of the non-fictional book: Transcendental Journeys – A Visionary Quest for Freedom. 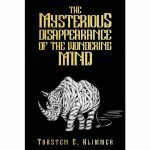 It is also the continuation of the eBook, The Mysterious Disappearance of the Wondering Mind. The following is a short summery of what has happened so far. It is also a description of what to expect from this eBook. In Self-Empowering Experiences in Altered States the author begins to make sense of a mushroom-induced awakening so as to not go mad in a society that does not understand much about the spiritual significance of using psychedelic plants for personal evolutionary purposes. This adventurous true story covers areas of world travels, shamanistic and mystical near-death experiences. 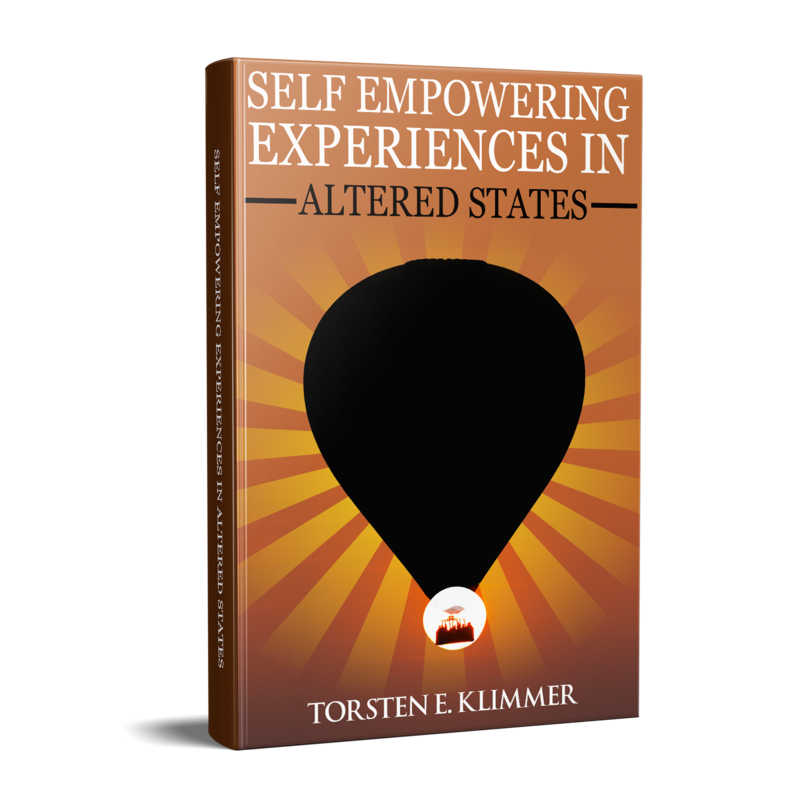 Omananda shares his self-experimentations through the conscious use of entheogens that have led to his spiritual awakening.